Our Neighborhood has a Oak Wilt problem - visit texasoakwilt.org for identifing, managing and other helpful information. (Gas Well Update - XTO should complete our fracing operations on the Timbercreek wells Thursday, January 31st. Late next week XTO will rig up a well servicing unit to conduct downhole activities on each of the recently stimulated wells. See the attached photo. This activity will take place during the daylight hours, Monday – Friday for about 6 weeks and should conclude around March 22nd. The purpose is to drill out the plugs between the stages of the wells that were fraced and prepare the wells for the flowback operations. 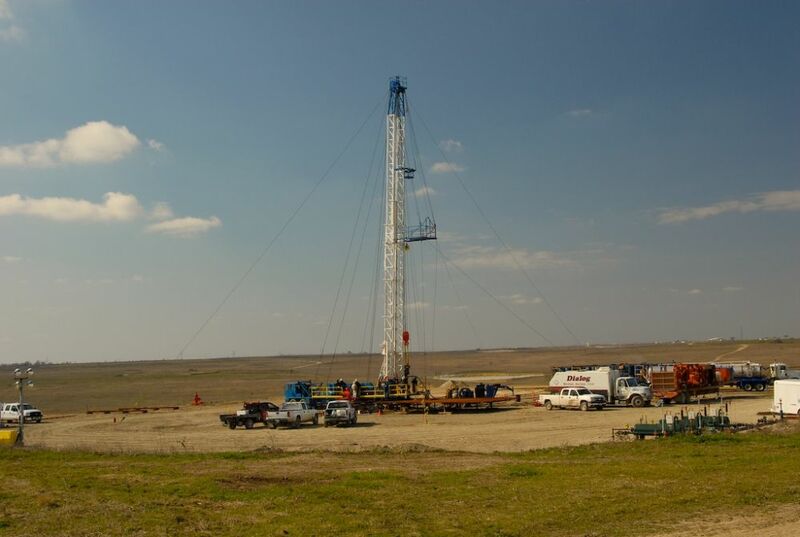 The flowback operations will then begin and the wells will be turned to sales during late March and April. The flowback operations are continuous and there will be some nighttime water hauling traffic to and from the padsite. This 24 hour activity is allowed under the Fort Worth and Benbrook ordinances and is not an intense or mechanized operation.